Victor David Brenner was the designer of the Lincoln Cent. 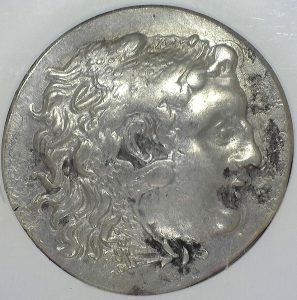 The design of this coin was the first coin to incorporate the face of an actual person, and because of this, this coin was a big deal. So much in fact, that people noticed every detail about it, and not all of them liked what they saw. Brenner had placed his initials at the bottom of the back side of the coin. This caused somewhat of an uproar in the country among the public and mint officials. 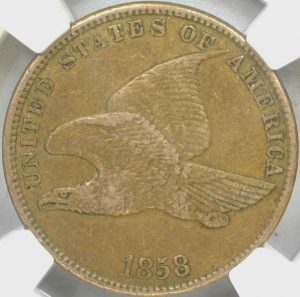 They demanded that Brenner’s initials be taken off the coin as they were featured too prominently on the reverse. This resulted in the creation of four varieties: 1909 (with and without V.D.B.) and 1909-S (with and without V.D.B.) 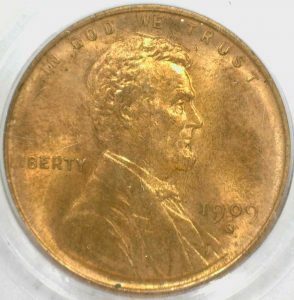 Of the four varieties, the 1909 S V.D.B. is the rarest. I don’t know why they couldn’t just let the man keep his initials on the coin, but I guess it was just too much “change” to handle all at once. 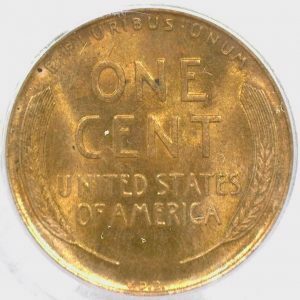 This little uproar in American history resulted in a really great story and a valuable coin to go with it! 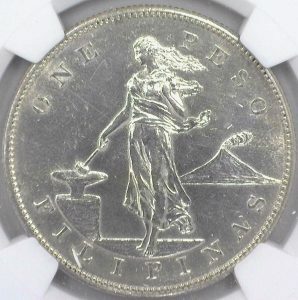 This particular coin is a great one to search for, especially if you are a beginner! when I started in the coin business, it was the first rare coin I learned about and it has stuck with me ever since. 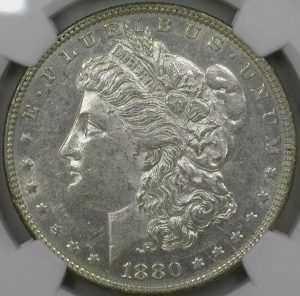 It is a valuable coin, but is not uncommon enough that you’ll go a lifetime without seeing one; 484,000 1909 S V.D.B coins were struck in total. Brenner said that while designing the coin he envisioned Lincoln reading to children as that would have been when the President was at his brightest. So next time you get a handful of change, make sure you check them out before just throwing them into your coin jar, because you might find a lot more than just a few cents! Happy Hunting!